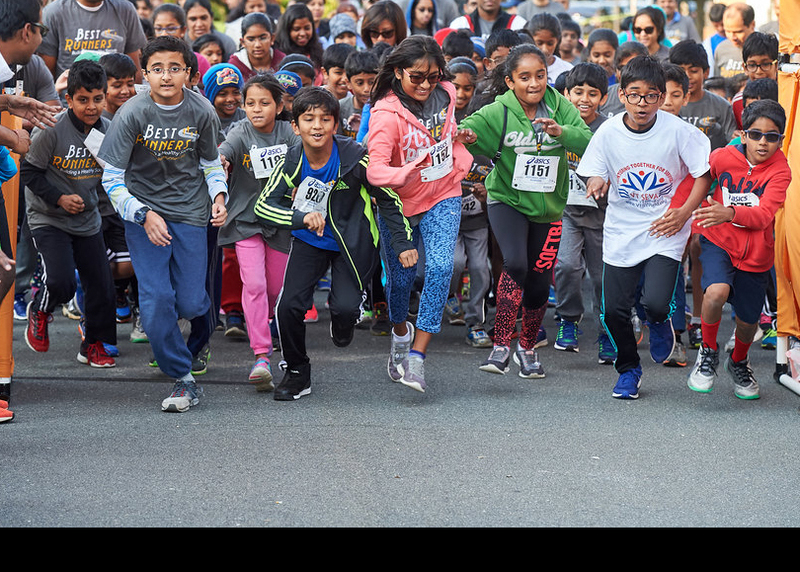 The Best Runners (BR) are a growing community based in Washington D.C that are determined to live healthy and improve the lives of underprivileged families across the world. The BR donate 100% of their contributions to charity so that every single dollar goes to fight hunger, provide shelter, and offer scholarships to hard-working students in need. BR conducts various events and provides numerous opportunities for its members to give back to society. Since its inception, BR has organized and participated in a large variety of activities and events. Donate food and clothing to shelters and victims of natural disasters. 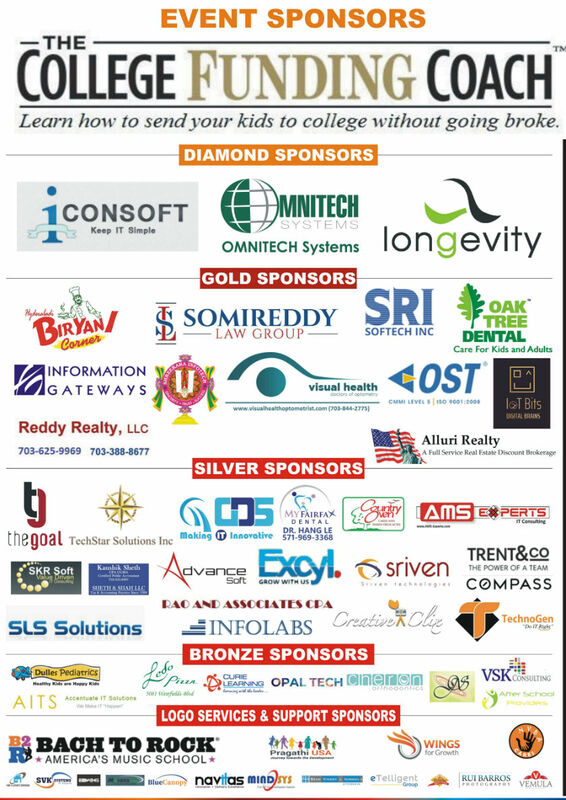 Support patients and provide counseling and career advice to post-college BR students. Become a true partner of BR. Let’s invest in each other’s success! Volunteer at soup kitchens, conduct charity work, and more. 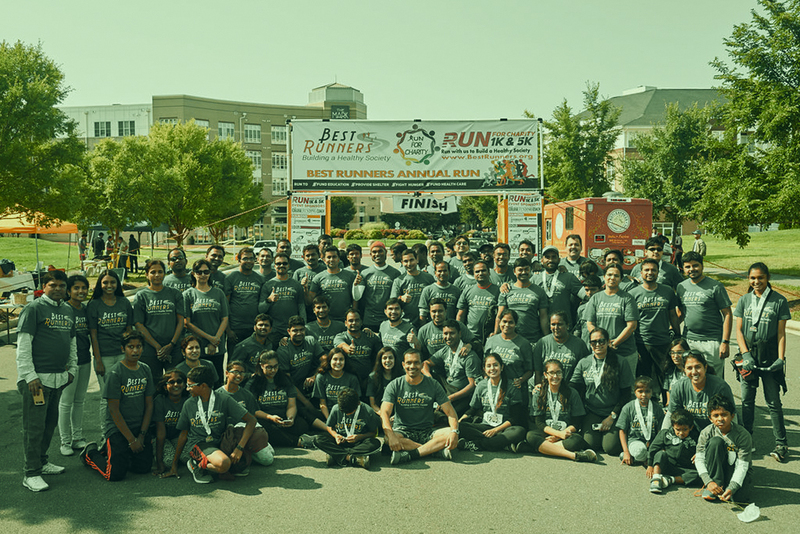 Best Runners’ goal is to help more people raise money through 100% free online fundraising, meaning more money finds its way to more people than any other crowdfunding platform.